You are currently previewing a video from Finding Cash Flow Notes Training. To return to the main overview video click HERE. 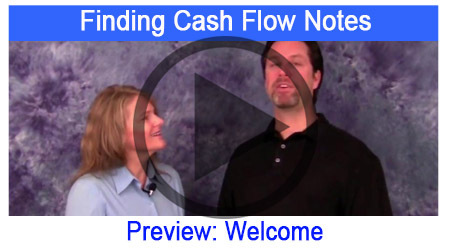 Whether you are looking to broker real estate notes for immediate income, invest in notes for a great return, or sell notes for higher amounts, this is THE course for you! 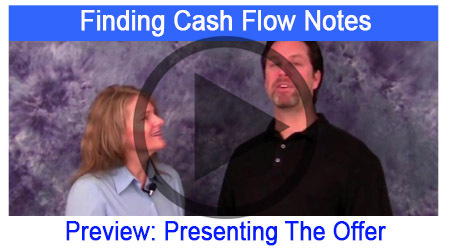 If you are serious about learning the real estate note busineess, from proven industry pros, see why the Finding Cash Flow Notes Training is the #1 course of its kind. This course takes you from novice to expert in over 40 information packed videos and numerous downloadable materials you can put to work today! Even our best - Proven - marketing techniques are yours to make your own! Pick and choose HOW you want to participate - this course walks you through ALL the opportunity - as Broker, Investor, or Seller. Choose one or master all three! Here is what is in the course! Module One: Introduction (6 videos) - Welcome, Industry Overview, Setting Up Shop, Know Your Market, Assessing Skills, Tracking and Testing. Module Two: Advertising (5 videos) - Placing Ads Overview, Placing Ads Online, Reverse Ad Marketing (online), Reverse Ad Marketing (offline), and Additional Ad Methods. 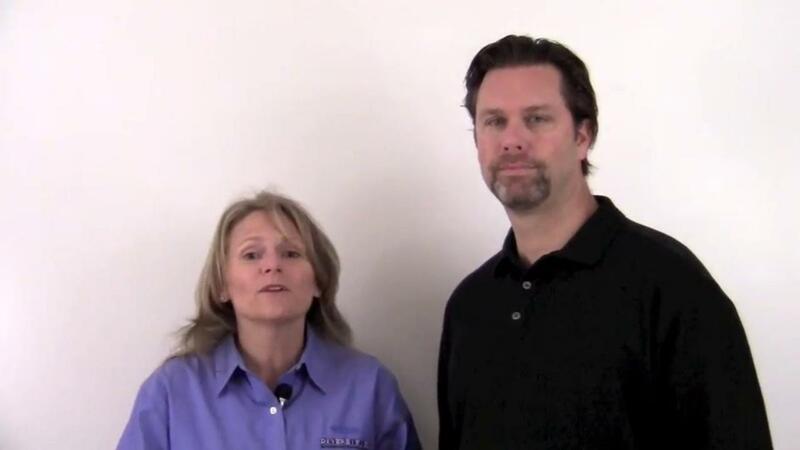 Module Three: Direct Mail (6 videos) – Direct Mail Overview, Building a List, Effective Marketing Message, Marketing Swipe File, List Provider Interview. Module Four: Online (8 videos) – Online Overview, Building Your Website, Find Me Online, Search Engine Optimization, Article Marketing, Directory of Listings, Driving More Traffic, Using Google Places. Module Five: Networking (7 videos) – Networking Overview, Referral Sources, Working With Real Estate Agents, Escrow Servicing Companies, Presentations, Build Your Brand, Building Social Media. Module Six: The Offer (6 videos) – Overview of Offers, Gathering Information, Presenting The Numbers, Presenting 10 Rules of Negotiation, Explaining Discount, and Working with Funders. Module Seven: Bonus (4 videos) – Note Buyer Directory, Ready to Use Marketing Materials, Note Buyer Calculations, Advanced Calculations, Playground Rules for Success, Sample Documents, Google+, and Note Appraisal Marketing. Module Eight: Personal Profit Series Manual – This step-by-step manual contains over 475 pages of in-depth information to help the investor (or aspiring investor) create, buy, and sell owner financed notes. Includes investment strategies, underwriting, real life case studies, working with self-directed retirement funds, ready to use forms and documents (in Word format), and a supplement on the Dodd-Frank Act.